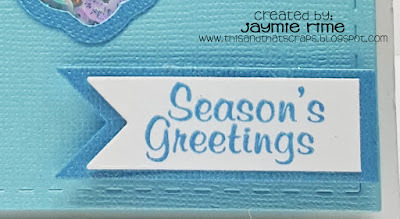 Hey everyone, this is Jaymie from This and That Scraps! First off, I would like to thank Michelle and Candace for the opportunity to be a guest designer this month for Jaded Blossom. I am SO excited! Today I am going to share two shaker style Christmas cards I made. 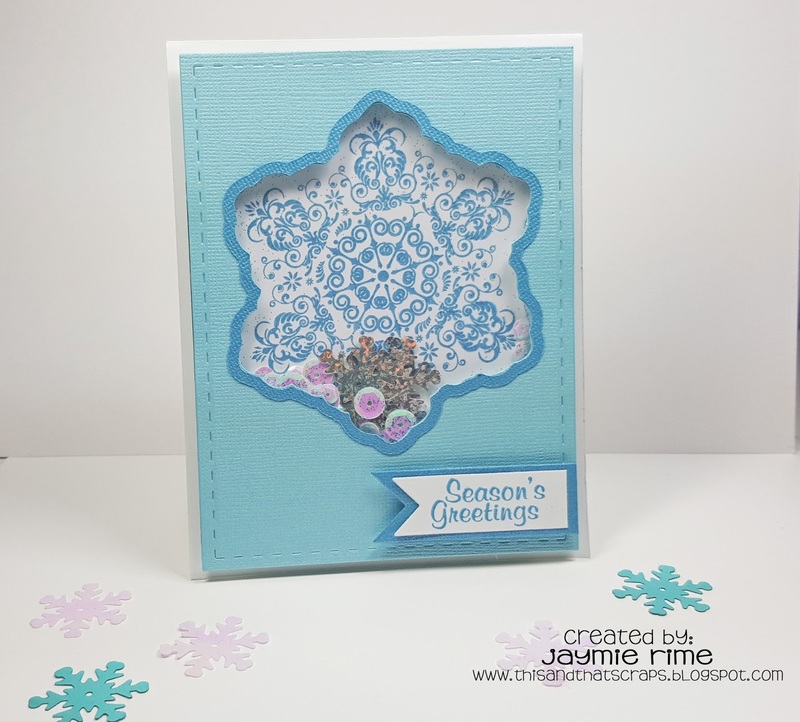 The first one is a Snowflake card using the snowflake off of the Elegant Holiday Greetings set. 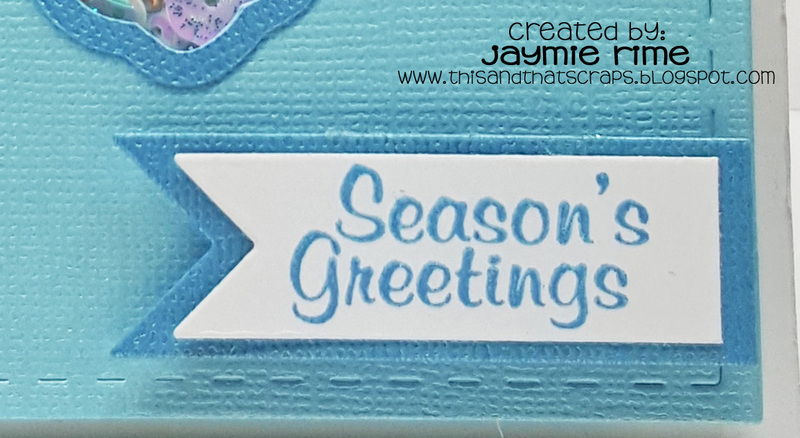 I used the SVG outline to create an offset on the mat from the Card Mat Dies set. 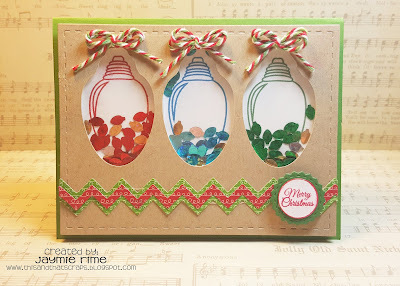 The second card is one I created using the light bulbs off of the Watt's Up set. What a wonderfully, awesome idea. I love the way both of your cards turned out. The are FABULOUS! 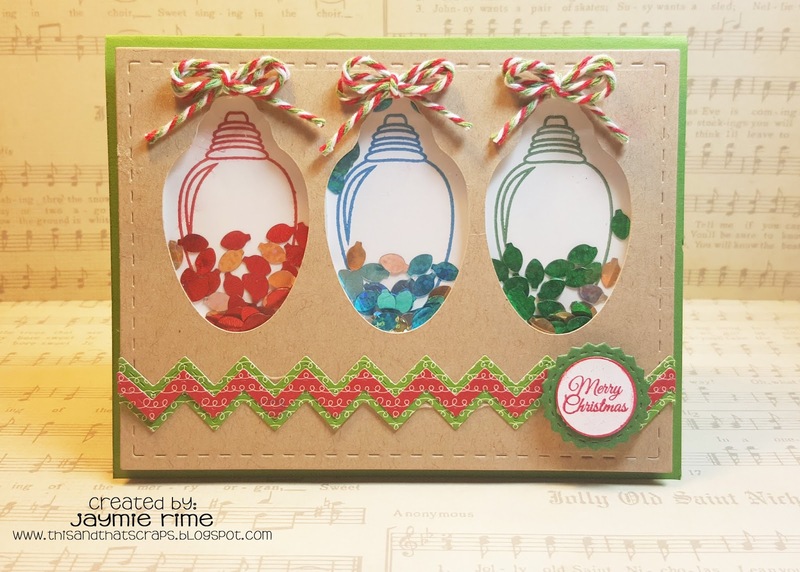 Love the shaker cards and all that fun glitter! Jaymie these are gorgeous! 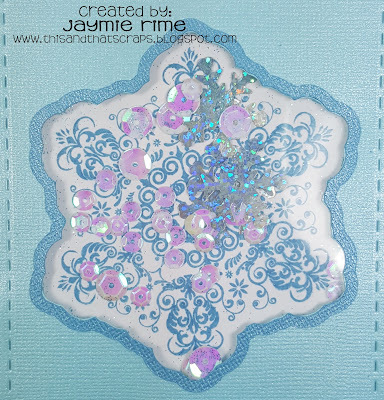 I love the snowflake one, it's so elegant! Jaymie, this are so, so cute! I've never made a shaker but I really want to try! 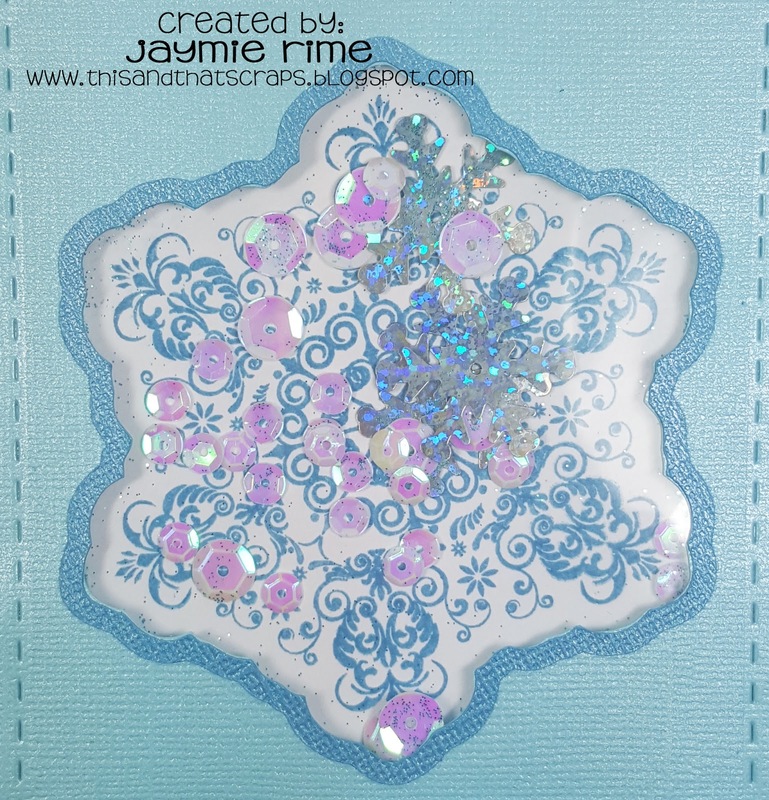 Wow, these are so pretty Jaymie! Your shakers are so bright and festive! 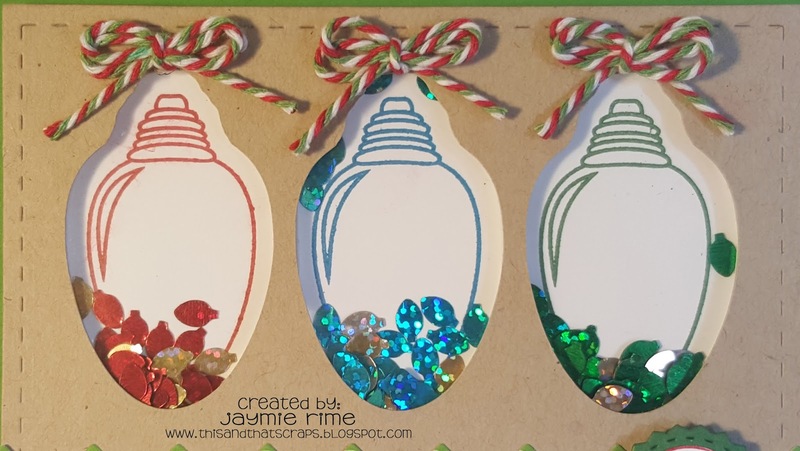 I love the snowflake and the light bulbs are fabulous too! Great design! Love the shakers!! So much fun!! The shaker is so fun!